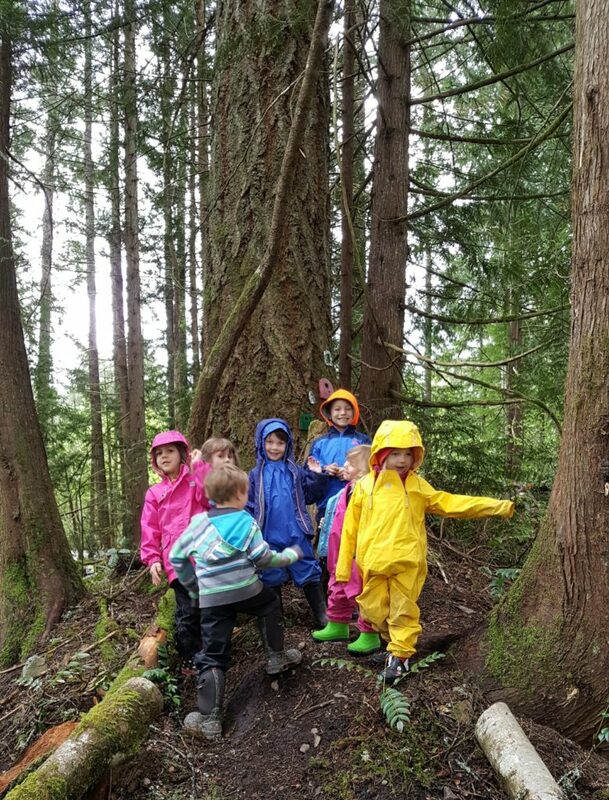 Shawnigan Lake Montessori Preschool and Childcare, which has been in operation since 2007, is situated within the large grounds of Shawnigan Lake School, just outside of Shawnigan Lake Village. The Preschool’s two classrooms are located in a beautiful two storey house with large gardens which back onto a forest. This provides opportunities for nature play, gardening and forest walks. We offer a full Montessori program for children from 2 ½ years to 6 years, and include a kindergarten program. Our staff have credentials which meet provincial standards, as well as Montessori training and are experienced and enthusiastic about providing an enriched early years Montessori curriculum. We offer three, four and five day options, with either a full day or half day program. Please review the enrollment page and set up a school visit today.